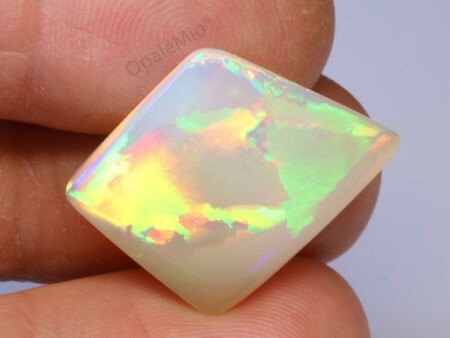 OpaleMio is the online store which offers the widest variety of high quality natural opals in Italy. The world’s most charming and startling gemstone is the protagonist of our collection which offers opals that are designed and cut exclusively by Italian artisans. Take a look at our extensive collection and discover the beauty of this unique gemstone. 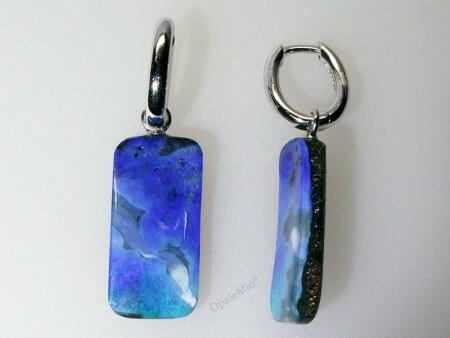 Our opals can be purchased through our online store in a safe and easy way. White gold pendant 18k and beautiful crystal opal with intense colors. 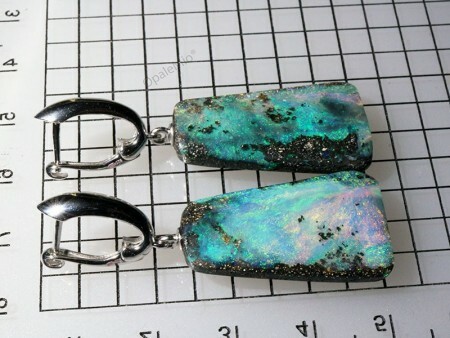 White opals with amazing colors for a beautiful earrings. 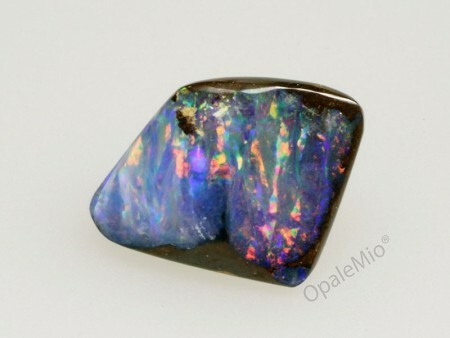 Beautiful black opal with bright deep green and blue colors. Very bright boulder opal with a beautiful play of colors. 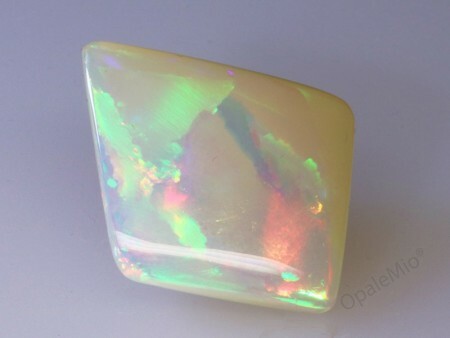 Beautiful light opal with very bright colours. 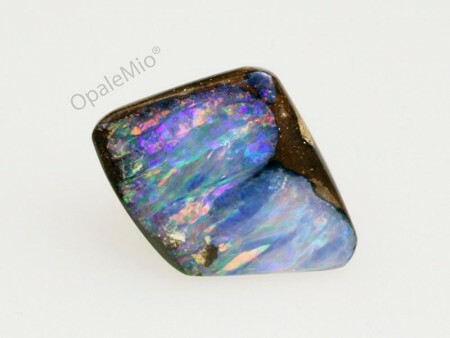 Shining black opal with bright deep blue and green colors. 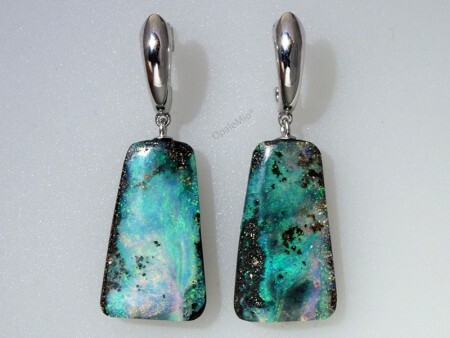 Very nice sterling silver earrings with bright boulder opals. 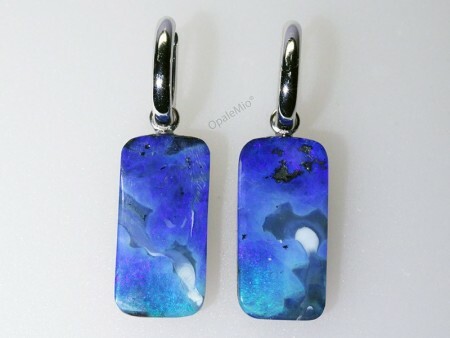 Very nice sterling silver earrings with bright azure blue boulder opals.